Software Developer. 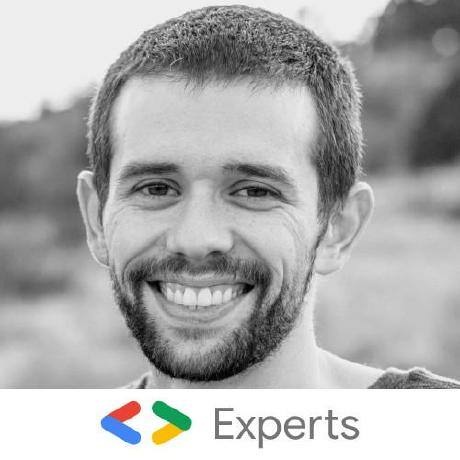 @google Developer Expert for @angular. @AngularBootCamp instructor. @VMware developer.